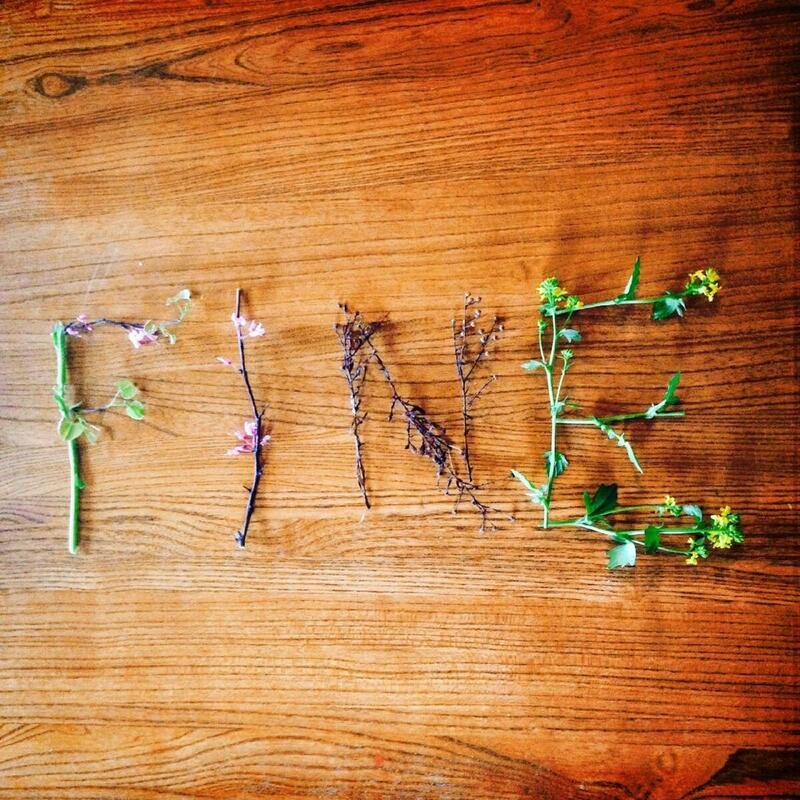 What a funny place we have reached where, at times, the word “fine” sounds like an insult. We have discussed this fact in a couple of our Paddle Creek Writer meetings. If we get a review of something we have written that states “It is fine,” we are crushed. Of course Bubba, the mechanic, had to specially rig the ol’ Zamboni to run that pace lap. Scraping up the Taldega asphalt would make us a NASCAR enemy for life. But there I was in my souped up version of an Icesurfacer 100 Zamboni waiting for the green flag. She was purring like a kitten and ready to run like a greyhound. Yep, a Greyhound Bus. Just about as big and not nearly as pretty, but she would get the job done. This is the final installment. Remember what we are doing? We are posting the work done one Saturday morning when we simply could not agree on a prompt. 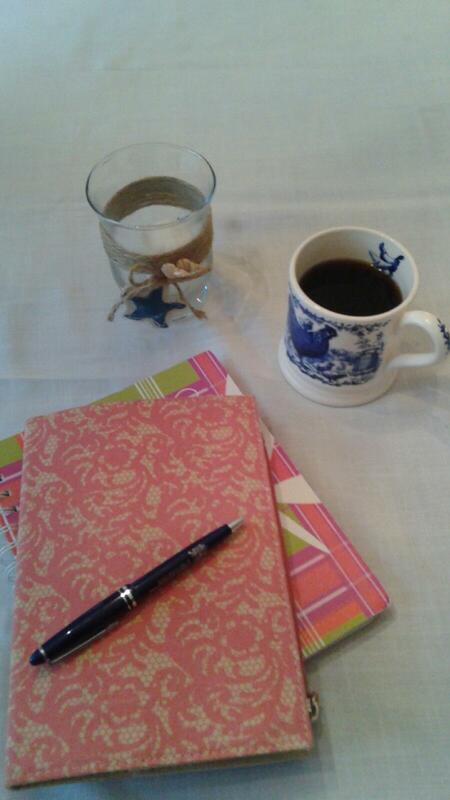 We each began writing with no pre-conceived starting point. We wrote for 10 minutes then moved our tablets to the left. Ten minutes each. Building on the story that was in the works. It was tricky! And fun. It is interesting how one event, regardless of its magnitude, can completely alter the trajectory of your life. For some it is getting married. For some it is having a child with an illness. For some it is winning a huge sum of money. For some it is a major invention. Regardless of what else Alexander Graham Bell did with his life, one event is his legacy. No, pearls and diamonds are not going to cut it. I lost myself there for a moment with thoughts of shopping. Even If I had an unlimited credit card, I still will be trapped on a very finite vessel. So, I go out for some air. You know, for a walk. Oops, there’s the end of the boat, so I take a left. Oops, there’s another side! Geez!! I’ll go up a deck. What? Did I think it would be bigger up here? It isn’t. Perhaps a visit to the food buffet. Those are legendary on cruises. Great-I’m trapped on a finite vessel, with infinite numbers of creatures swimming below and around me, gorging myself on an unlimited supply of rich fattening foods, with extremely limited area for walking. What the heck is he thinking? Seriously? I he suggesting this as a prank knowing I will freak out? Is he? If I found out he has reserved a beach house on a golden shore within walking distance of a farmer’s market and some lovely cafes but told me this, I will be furious! Actually, I am furious now just thinking about him possessing that kind of diabolic humor. I need to think of something to get him back. I’m sure it’s a prank. Well, an eye for eye I’ve read in the Good Book. An eye for an eye…what would cause him trauma equal to what he has put me through? Hmmm. The other day my husband mentioned he would like to go on a cruise because as he said “I like the idea of being out on the water.” The more I thought about it the more certain I became that I did not want to be on a boat with only water in sight. I saw Water World. I have seen All is Lost. I love the ocean, don’t get me wrong, but I love the ocean from the seashore. There are a lot of icky, creepy and scary things in the ocean, I also saw Finding Nemo. Things in the ocean have sharp teeth, prehistoric looking bodies , googly eyes and long slimy things with suction cups that can mire a submarine on the bottom of the ocean. I saw the series, I can’t think of the name, where the submarine has windows in front to watch the underwater creep show.